WOW! 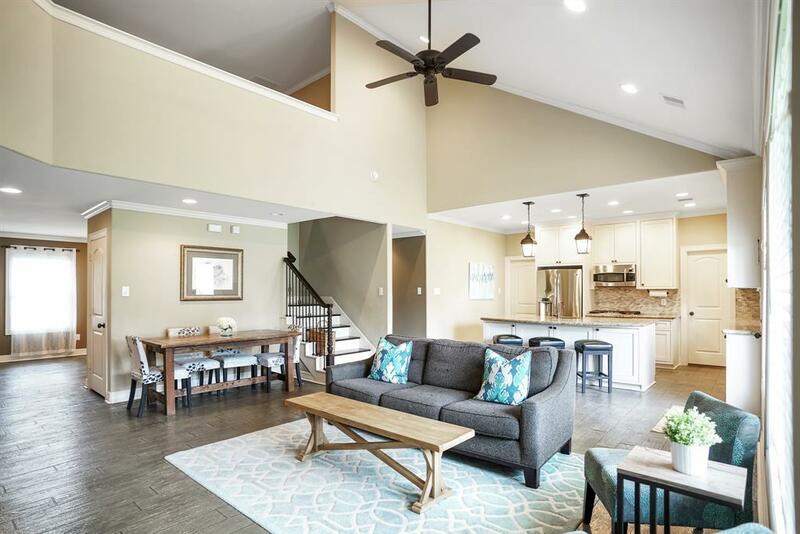 This stunning two-story, 5/3 home might as well be considered new - only slab & front faade left from original construction & NEVER FLOODED per Seller. 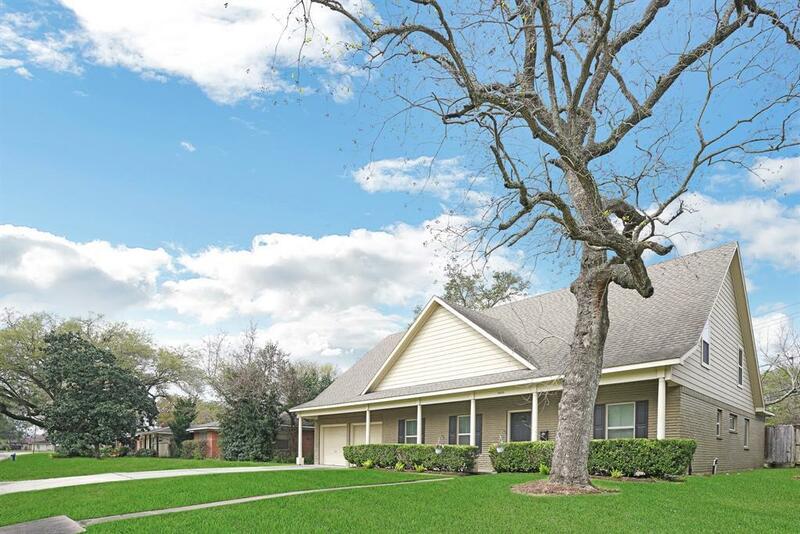 You will love the tranquil, tree-lined neighborhood setting in highly sought-after Willow Meadows, while also enjoying the convenient access to all major commuter routes & walkability to local restaurants. This home has it all! Open and versatile floor plan w/ soaring ceilings & storage space galore. 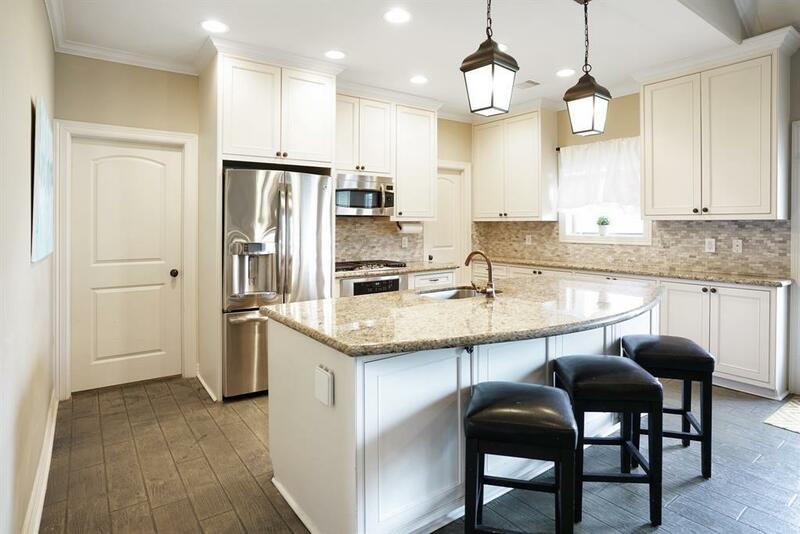 Gourmet kit w/eat-up island, white shaker cabinets, granite counters, glass tile backsplash, S/S appliances & walk-in pantry. Private master suite features raised ceilings & luxurious en-suite w/soaking tub, walk-in shower, dbl vanity & huge walk-in closet. Upstairs features large bedrooms w/neutral carpet, built-in desks, Jack & Jill bath, loft area & huge game room. 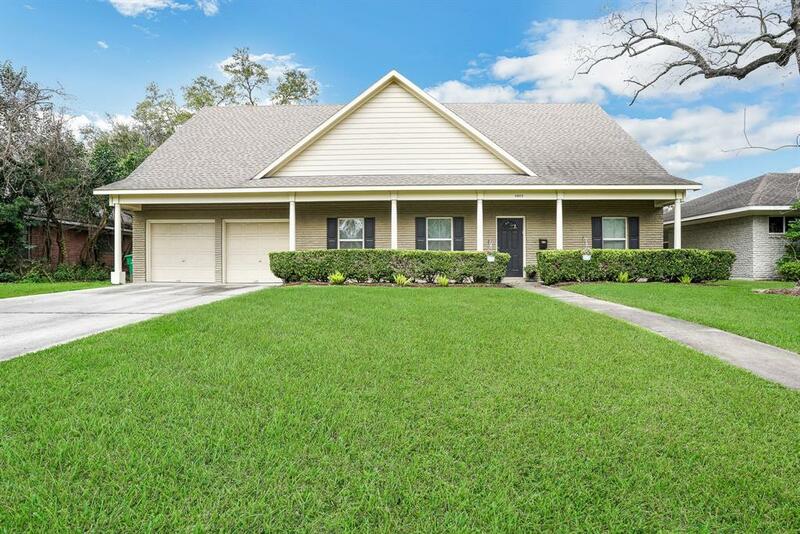 Huge, private fenced in yard w/room for a pool. Updates in 2010/11:frame, foundation w/transf. warranty, roof, plumbing, HVAC, electrical, low-e windows, WH (19)!!! Listing courtesy of Metrocity Properties.